Gebr. Smits Keuken & Interieurbouw stands for honest, traditional customization in detail. Everything is made in our own factory by experienced professionals. And that is quite unique in these times! 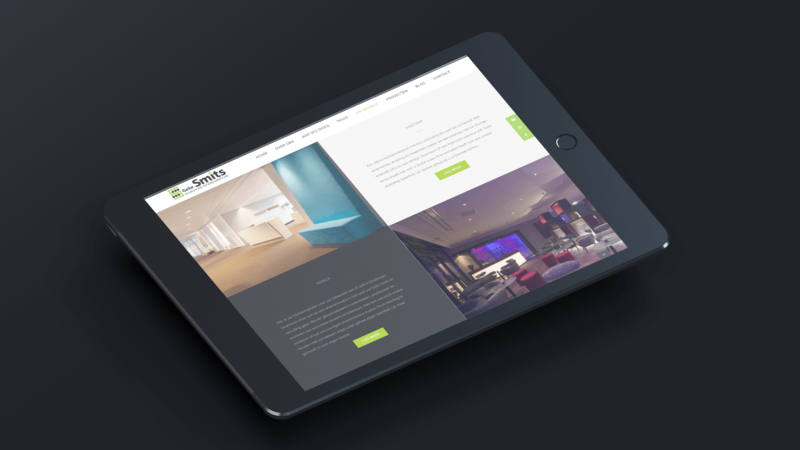 Whether it concerns attractive bedrooms, stylish interiors, bathrooms with all amenities, custom cabinets, office furniture, an eye-catcher as a desk, beautiful shop interior, practical practice space, unique catering design, a standard kitchen or just a custom-made kitchen, Gebr .Smits got you covered. For Gebr. 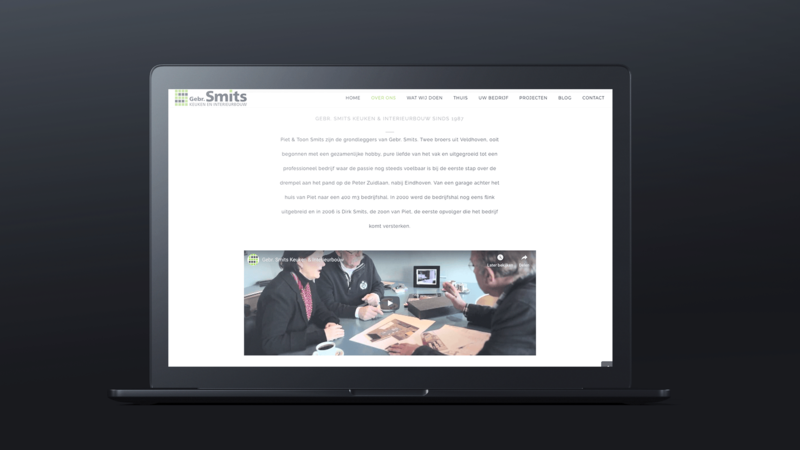 Smits we have developed a new website. 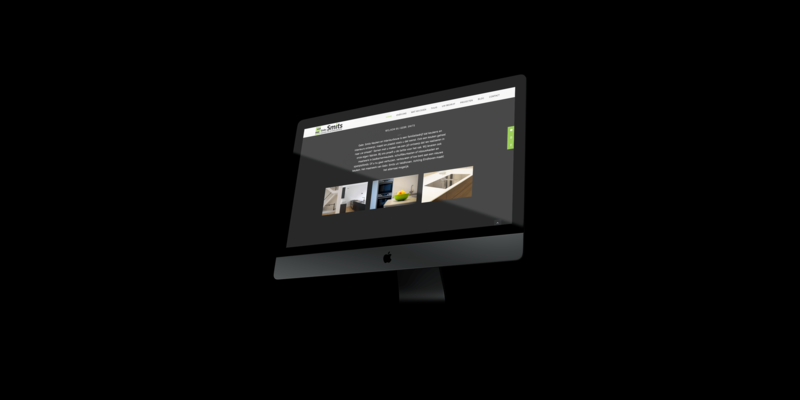 There was need for a new website because the old website was outdated and not optimized for search engine optimization. 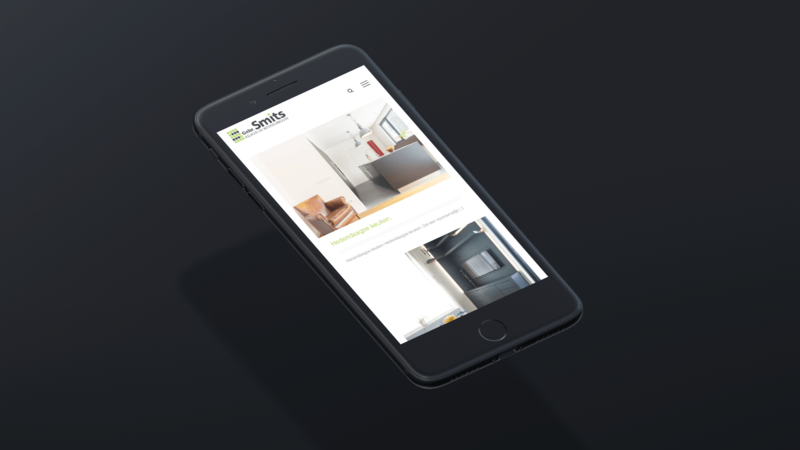 Because there was a request to maintain and edit parts of the websites within the company, the new website is developed on the WordPress content management system. 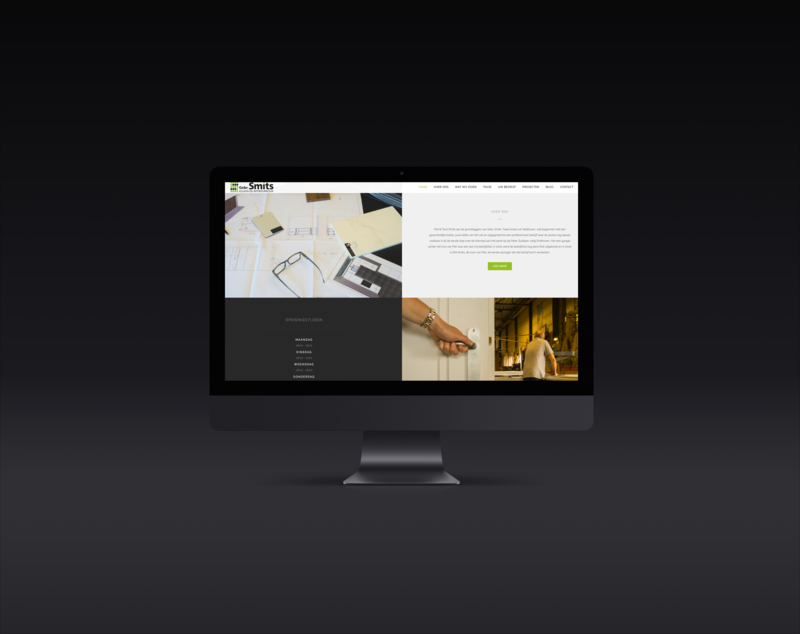 The new website is mainly focused on the delivered projects and the services of Gebr. Smits.